Really thankful that Sheng Tai Toys organizes these screenings! & Thanks @LEon from OpenTheToy for the invite! This entry was posted on February 15, 2011 by zh3us. 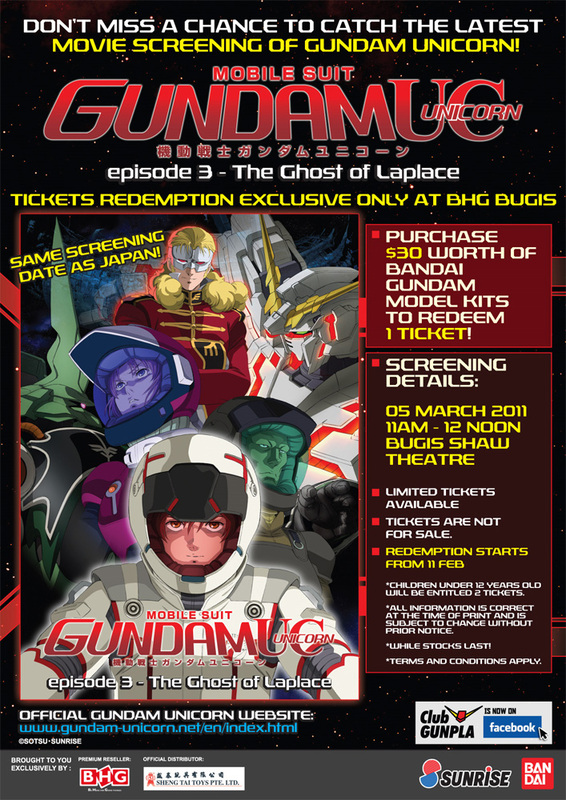 It was filed under Event and was tagged with bhg, bugis, Gundam, mecha, Musume, sheng tai, sunrise, Unicorn.